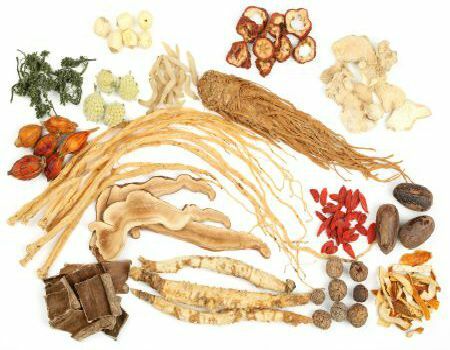 Chinese herbal medicine is one of the best and oldest herbal systems of the world, with its origin traced back to 5000 years. It is regarded as the oldest and the most long standing health care systems in the entire world. Throughout history, Chinese herbal medicine is developing continuously in response to changing clinical conditions and has been researched to sustain in every single aspect of its use. Owing to the clinical effectiveness and the systematic approach of these Chinese herbs, it has been clinically effective for centuries and places an important role on medicine practice all over the world, especially in the east and west. Doctor Hu has more than thirty years of experience in practicing Chinese herbal medicine and has served people of China and Australia for decades in treating illness and ensuring wellness. Chinese herbs forms a major form of health care in China and is spreading all over the world in a fast pace and our clinic plays an important role in spreading it across Melbourne, through 20 years of existence and dedicated service. We have been practicing it to treat from different cultures and social backgrounds and help them find optimal solutions for their acute and chronic health problems. These natural medicines from China are prescribed either directly or combined as formulae taking into consideration the individual therapeutic action of every single herb and their combination. We constitute well-constructed formulae of these herbs to treat a condition, while keeping its side effects at a minimum. We help in treating a range of health disorders and also assist with disease prevention and health maintenance. This traditional Chinese medicine strengthens and enhances normal functions of the body, boosts the immune system and promotes general sense of well-being. 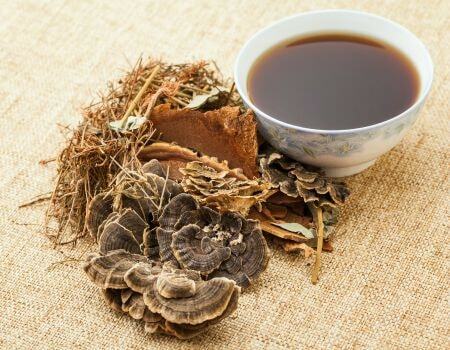 How Chinese herbs treatment plan work? All Chinese medical practices aim to balance the harmony between these two concepts and regulate the way in which a person’s Qi or his vitality factor flows in his system. This alternative medicine practice not just helps to prevent and cure illness, but places enough and more emphasis on total lifestyle management of an individual to prevent illness before it occurs. Thus, our Chinese medical practices follow a holistic approach and entrusts that health is just not an absence of disease but is a bundle of happiness and well-being.